The solution lies in the school methodology of teaching. Here’s what I mean, throughout every grade students are taught daily to shift their focus from math to science, from English to history, etc. 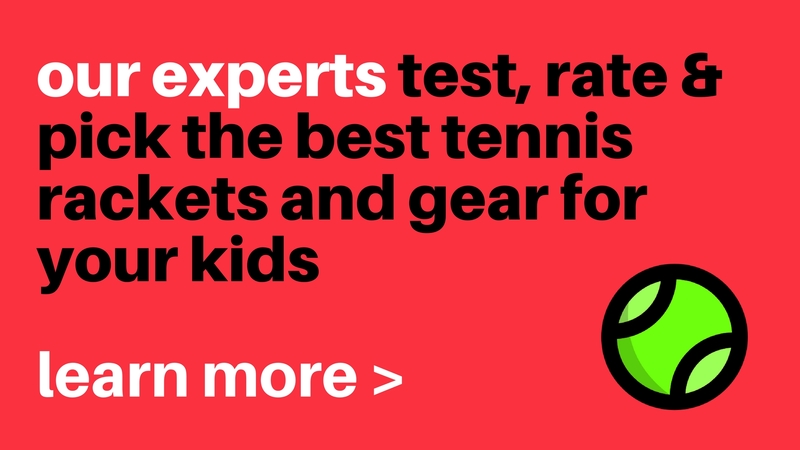 The common blunder in tennis development is only focusing on a singular subject (fundamental stroke production) year after year. The school methodology consistently delivers well rounded young adults. 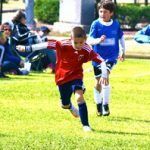 Add mental training such as shot selection, emotional training such as between point rituals and watch your child flourish.